At the E3 gaming conference, Samsung announced the launch of Game Recorder+, a new Android app that lets you record gameplay from mobile titles in Full HD. Unfortunately, it only works with Samsung devices. The app lets you capture footage in-game, trim your videos, capture audio and video commentary using your device’s front camera and mic, optimize games for better performance and upload videos directly to YouTube. 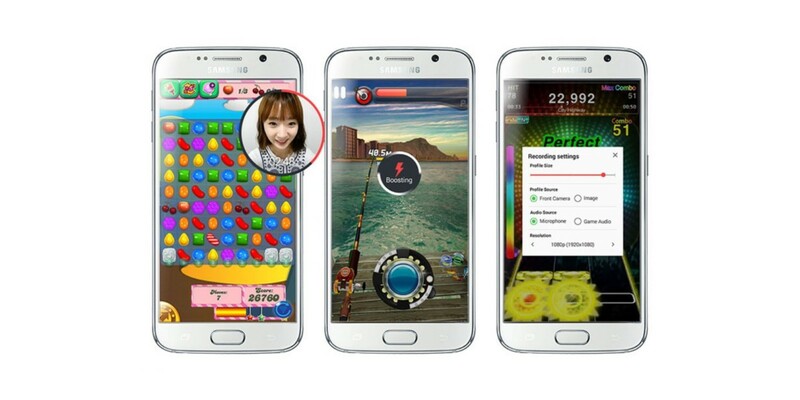 Game Recorder+ is compatible only with Samsung’s Galaxy S6, S6 edge, Galaxy S5, Note 4, S4, Note 3 and Note 2 phones. However, if you own a non-Samsung device that runs Android Lollipop, you can try Kamcord’s newly launched app instead.